Remington claims that the Remington EP7030 performs as well as the leading brand with its total coverage tweezer system that removes more hair in one pass. 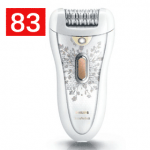 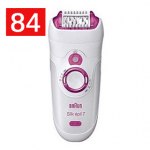 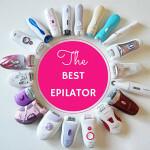 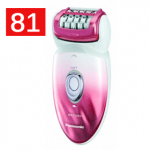 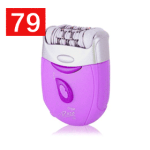 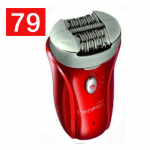 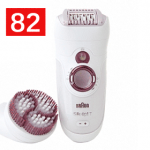 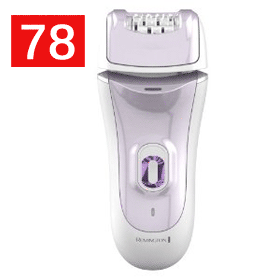 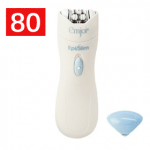 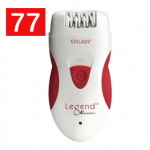 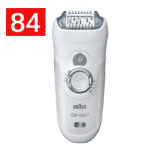 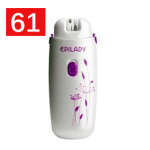 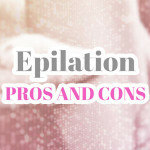 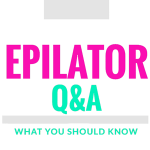 This mid ranged epilator comes with a load of features. 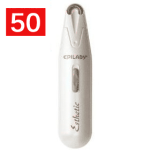 How well does it actually perform? 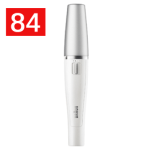 Let’s find out in our hands on review. 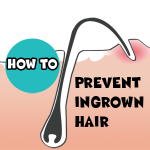 If you are a woman, unwanted facial hair can be a problem. 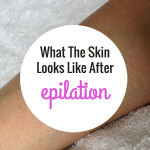 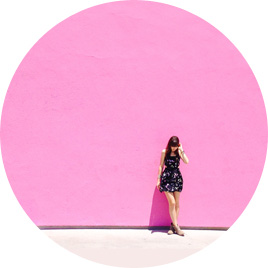 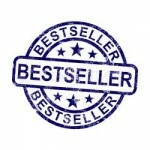 Most of us have tried everything from plucking to waxing. 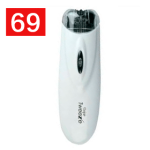 Remington claims that Remington EP1050CDN Facial Tweezer system can remove the shortest hair on the face leaving you smooth for weeks. 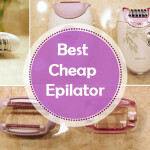 It doesn’t cost a lot, but how does it perform? 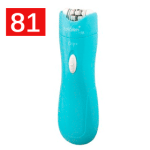 Find out in our full hands on review.